Lighten up your closet with this season's fresh new looks. 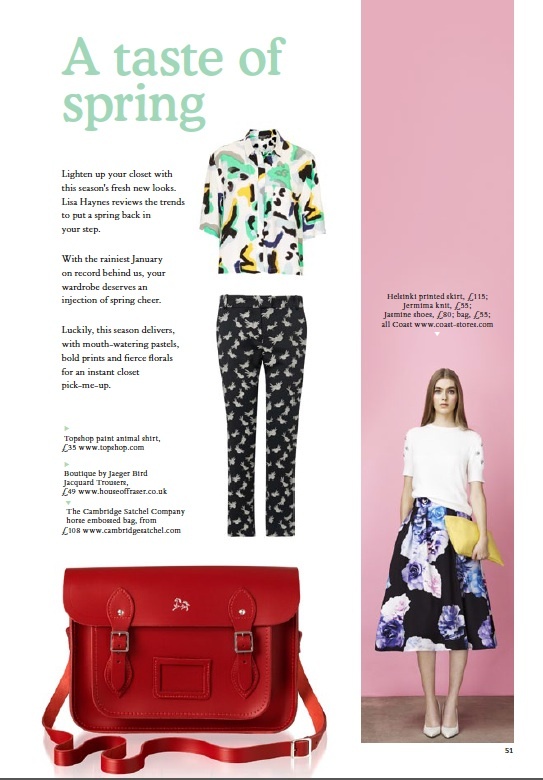 Lisa Haynes reviews the trends to put a spring back in your step. 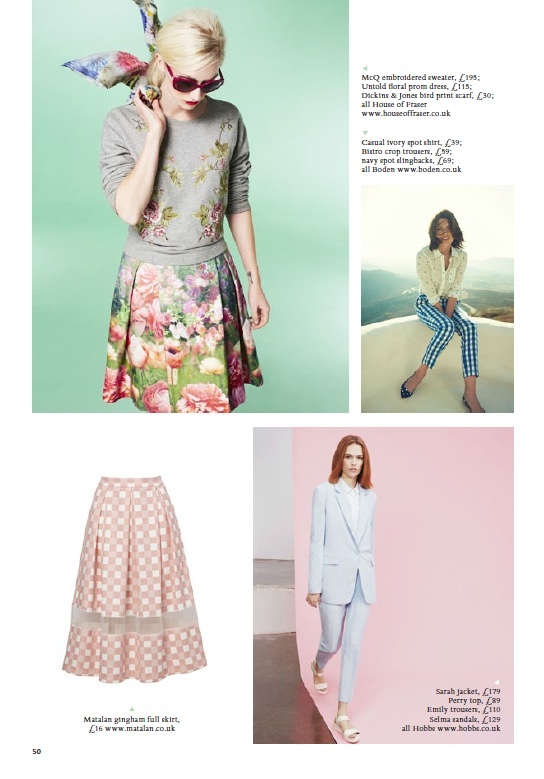 With the rainiest January on record behind us, your wardrobe deserves an injection of spring cheer. Luckily, this season delivers, with mouth-watering pastels, bold prints and fierce florals for an instant closet pick-me-up.